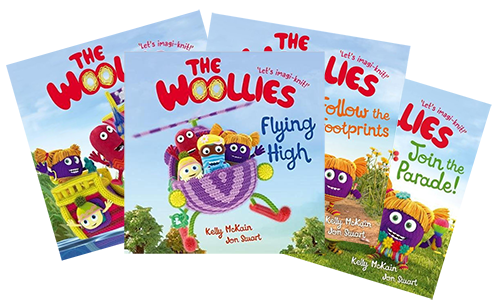 With their balls of wool and chunky needles, the Woollies are always ready to . . . When Abbie’s smart West London life falls apart, she, her mum and her two older sisters find themselves penniless and facing homelessness in a strange town. 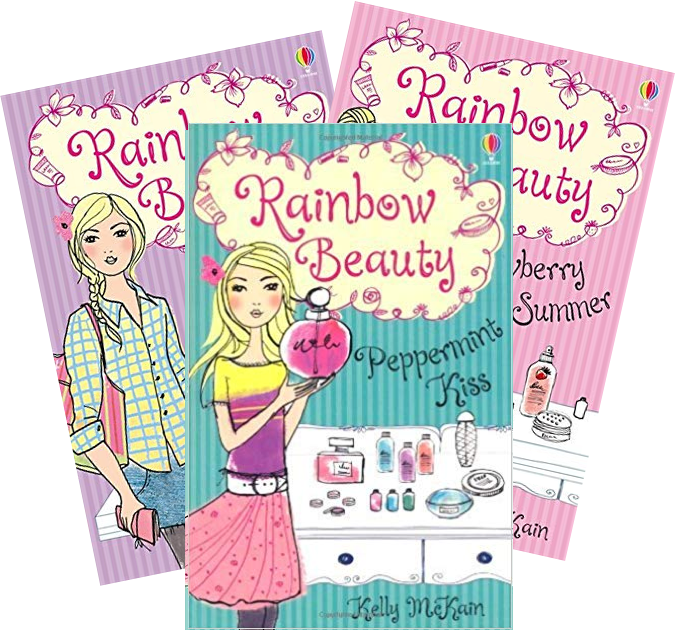 Could opening a new business, Rainbow Beauty, bring her family the fresh start they so desperately need, and heal their hearts too? Read the hilarious revelations of lively, loveable Lucy, wannabe fashion designer and Stand Up Babe. 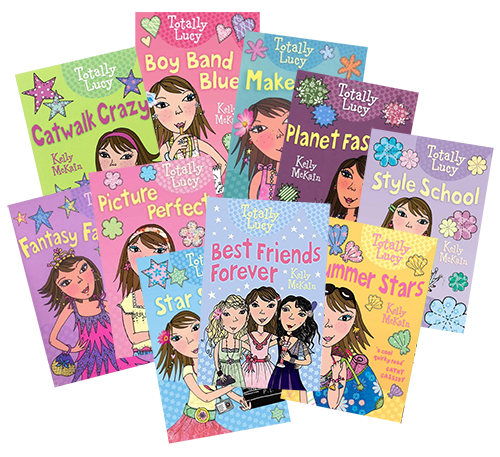 Girls everywhere will identify with her parent troubles, best-friend dilemmas, secret crushes and dreams of fashion fabulousness! Welcome to Sunnyside Stables, and the pony holiday of your dreams! In each girl’s diary, she tells us what it’s like to get her own pony for a week, about her new friends, and the fun and challenges they experience together. 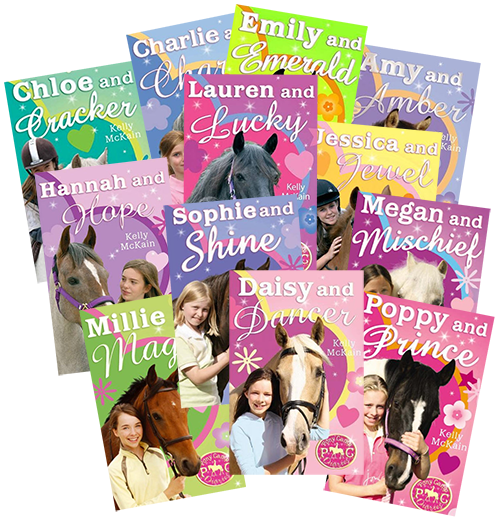 Packed with adventure, excitement and horsy info, Pony Camp Diaries are perfect for pony-mad girls everywhere! Hannah is thrilled at the idea of her newly-discovered half-sister coming to live with her family. 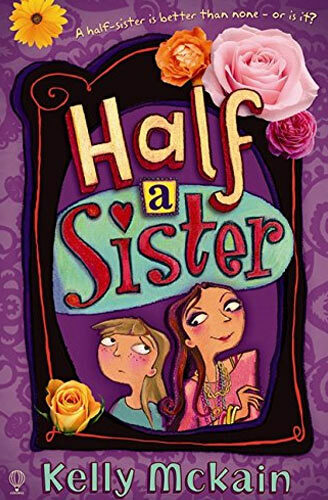 Shes always imagined a lovely sisterly world of the girly chats, swapping make-up and sharing secrets and clothes. Beautiful, glamorous Ellie seems to live up to all Hannahs expectations. But gradually she begins to realise that Ellie has a darker side – one that threatens to tear Hannah s world apart. When Katie accidentally leaves her dolls’ house in the almost-meadow overnight, she is amazed to find that four fairies have moved in. 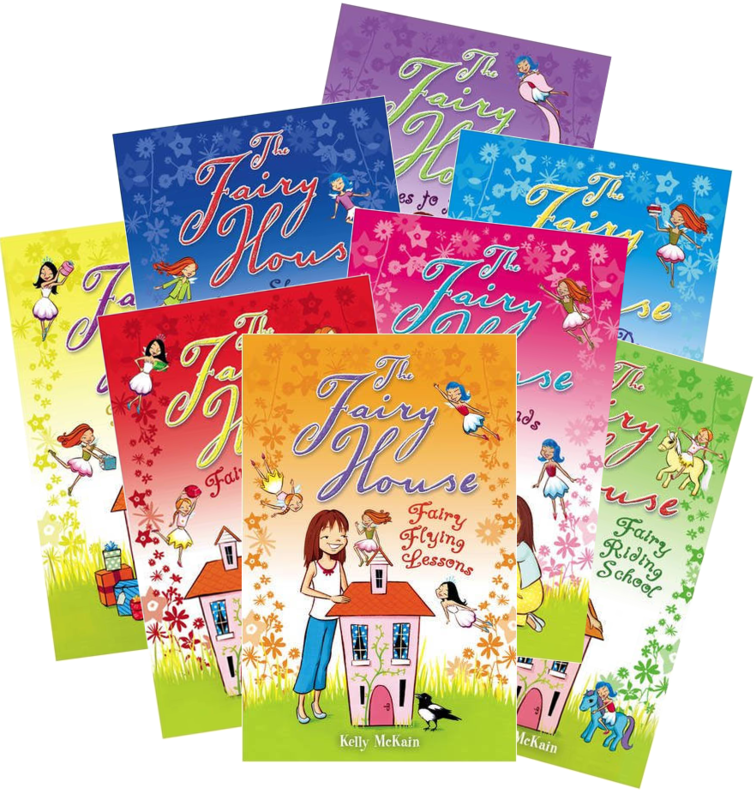 The fairies are cool, kind and fun – and they’re on a mission to save their dell from ruthless builders. 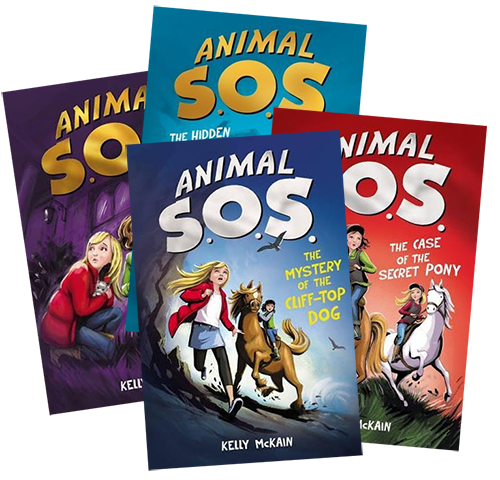 Katie helps Snowdrop, Daisy, Rosehip and Bluebell to gather the ingredients for a magic spell to save their home – but can they find everything in time? Bored with sitting pretty on Mermaid Rock, Spirulina leaves her sisters and goes off to find someone else to play with. Whilst having fun with the fishes, she meets Splosh, a baby whale. 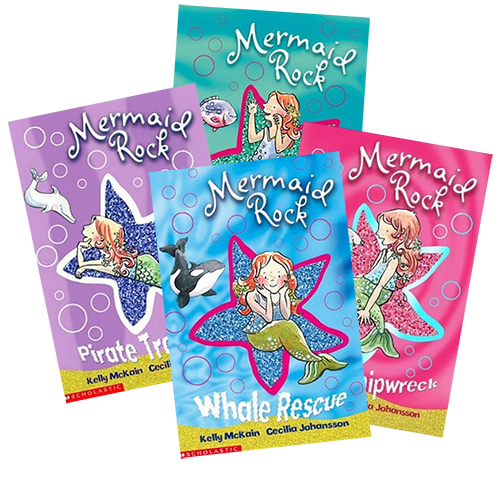 But Spirulina’s new friend has lost his mummy, and when they set out to search for her, all they find is a boatful of nasty fishermen and a large fishing net – just right for catching mermaids…! Jez and his best friend Charlie discover Quentin Quirk’s Magic Works, a strange little magic shop, down a forbidden street. 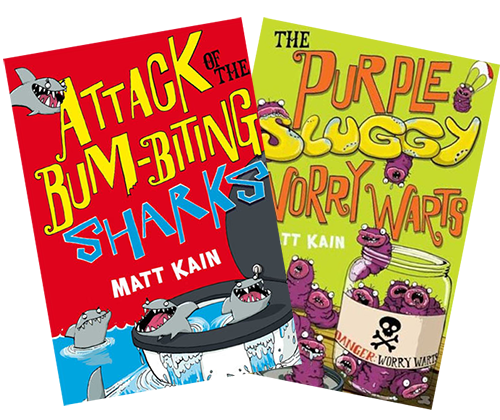 Its bad-tempered, ancient owner Mr Quirk sells various magical concoctions to the boys – with disastrous consequences. When Jen, Lia and Shelley form a society to lose their virginity they each expect their first time to be perfect. But there are a few teeny problems. Friends, parents, kid brothers and drag queens all cause chaos – not to mention the boys themselves!